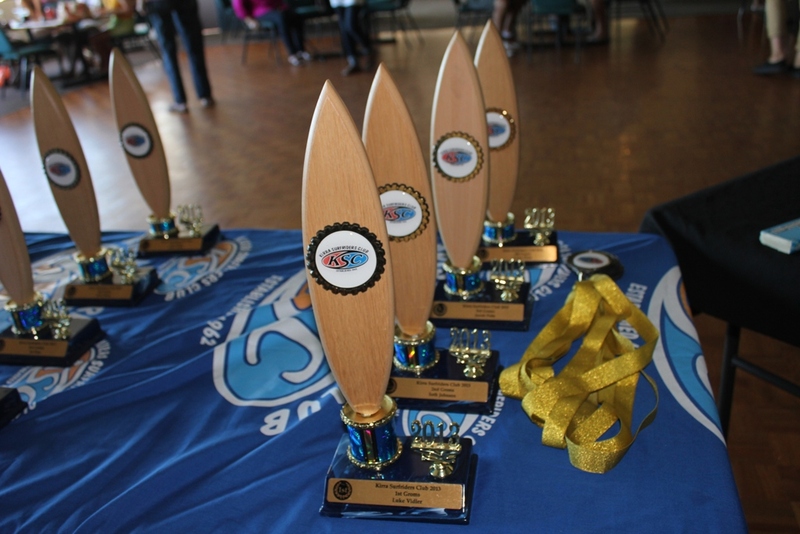 All members and guests are invited to the Kirra Surfriders Club 2014 Presentation to be held at the Sunhouse (opposite Coolangatta post office) on Saturday 21st of February 2015 from 2:30 pm (Qld time). Groms bring your skateboards along as we will also be having some skateboarding activities. Should be a fun arvo!! See you all there! !